Nike isn’t a stranger when it comes to sports cards. Sure, they’re mostly known for shoes, apparel, and sports equipment. 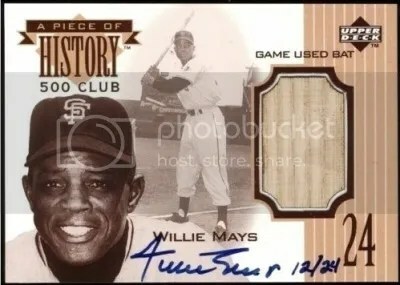 But they’ve produced a few card gems over the years that many collectors don’t mind spending a pretty penny on. 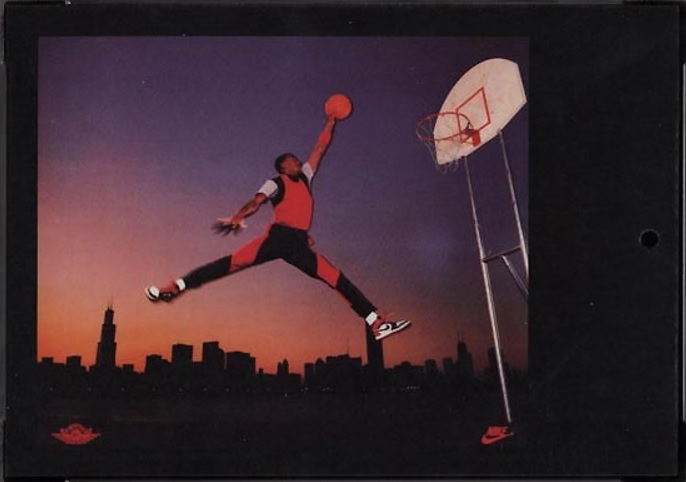 Most notably the Michael Jordan 1983-85 Nike Poster Card #850. A product that you don’t hear much about is the History Of Nike set. Single cards will popup now and then, and complete boxed sets are even harder to come by. Very little information is out there on it. What you do find is pure speculation and rumors. Nothing 100% concrete. Even though I knew it was a long shot, I contacted Nike just to see if they could shed some light on these cards. Nike’s Public Relations Department came through and supplied me with a ton of information regarding this set. Forget all the stories, this comes straight from the source. 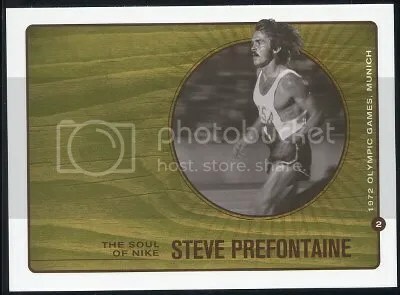 Despite many sellers trying to convince you that these cards were only made for top executives at Nike, that simply is not the case. These cards found their way out when Nike would distribute them to guests who visited their World Headquarters in Beaverton,Oregon. They did this for free between 2008 and 2010. A total of 5,000 cards were produced, and all were distributed. Seeing that there are (34) cards in the set, you can calculate that each card is limited to about (150) copies. The set features a good variety of athletes and coaches. You’ll also find cards of key figures from Nike’s history like Phil Knight and Bill Bowerman. Other cards highlight buildings from around the Nike campus such as the Nike Sports Research Lab (NSRL) and Japanese gardens. 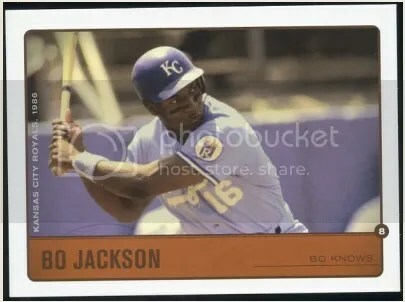 There is even a card commemorating the “swoosh” logo. Here’s the checklist. The first (23) cards come with a card number printed on them. The remaining (11) don’t have card numbers. A complete set recently sold for $400. 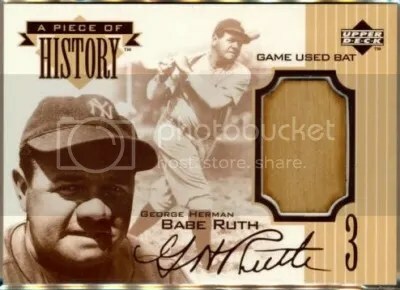 Individual cards with a high grade have been known to sell for $100+. 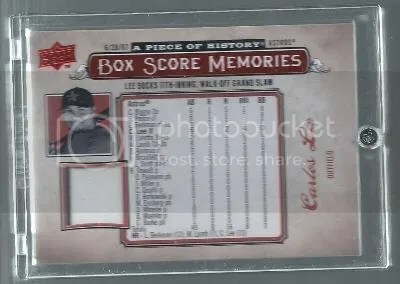 Congrats to Ron on being the lucky winner of the Carlos Lee 2008 Upper Deck A Piece Of History Box Score Memories Jersey. 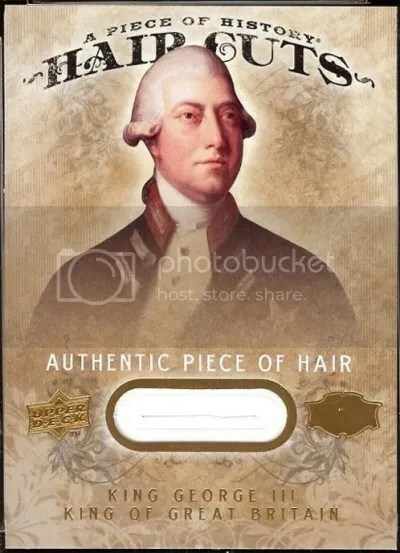 Once Ron sends me his mailing address, I will ship this card ASAP. Thanks!